The Minuscule Chair is a new design from Cecilie Manz, who created it in 2012. 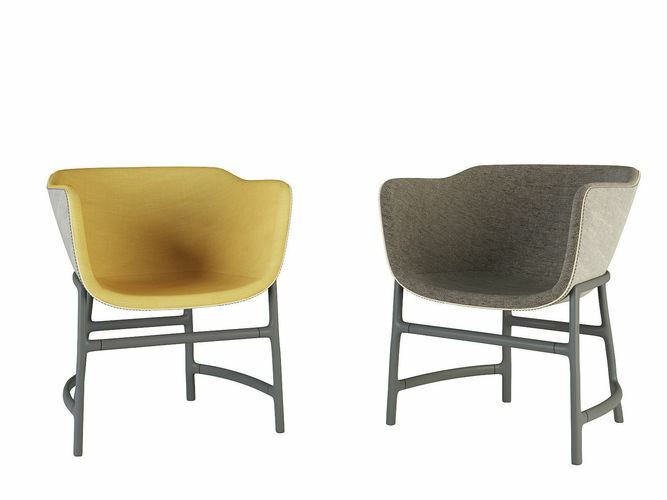 The minuscule chair comes fully upholstered in Remix fabric in 14 unique and different designer selections with either light grey or dark grey back Remix fabric. The sculptural shell with natural leather piping creates a severe edge towards the inner shell which curves downwards. The chair padding has been kept light and elegant. This reinforces the feeling of a chair that is informal and stringent at the same time.